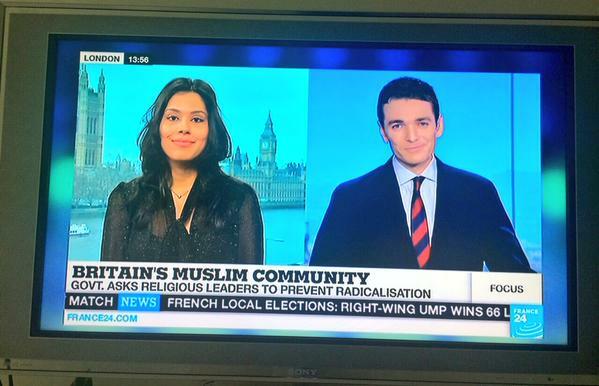 Nikita Malik discusses Prime Minister David Cameron’s speech on countering extremism, and the statement that Britain’s Muslims may be “quietly condoning” extremism. 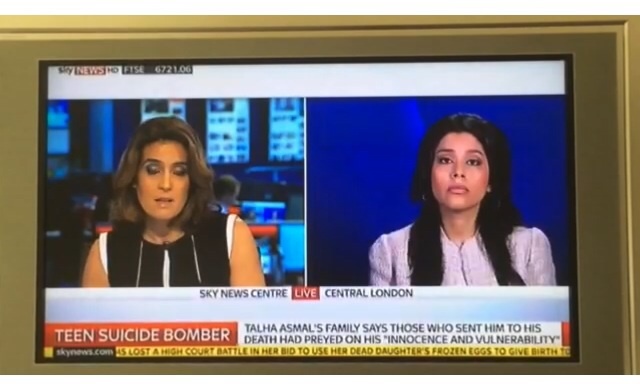 Nikita Malik discusses Britain’s youngest suicide bomber, youth, and countering radicalisation on Sky News. 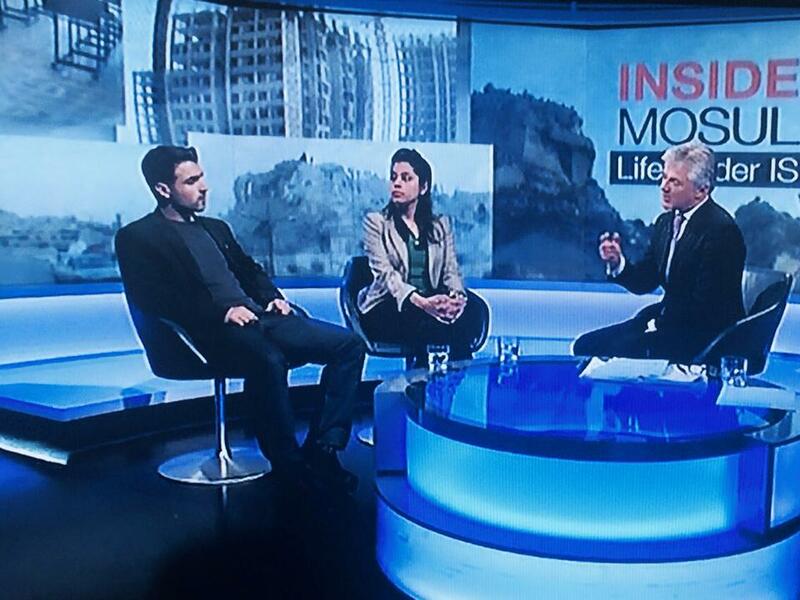 Nikita discusses the latest BBC documentary on life under the Islamic State in Mosul. 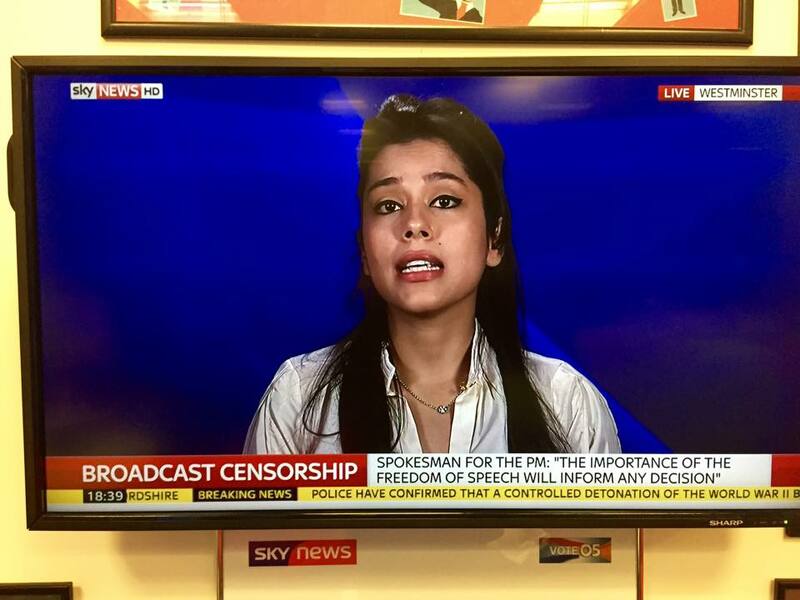 Key points of analysis centred on the use of propaganda versus reality, school curriculum, de-radicalisation narratives, and life for women in the Islamic State. 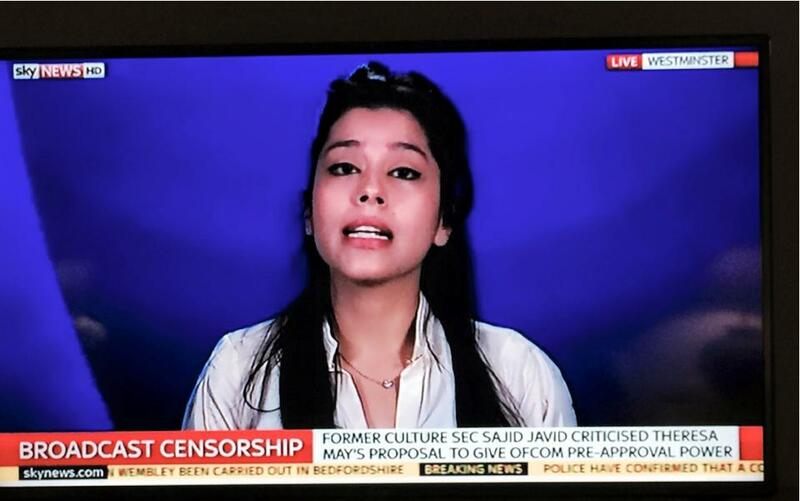 Nikita Malik, Researcher at Quilliam, talks to Sky News about why it is important to embrace the values of freedom of speech in a liberal democracy. Nikita Malik also argues that one of the most powerful tools to defeat the extremist ideology and narratives is through debate. 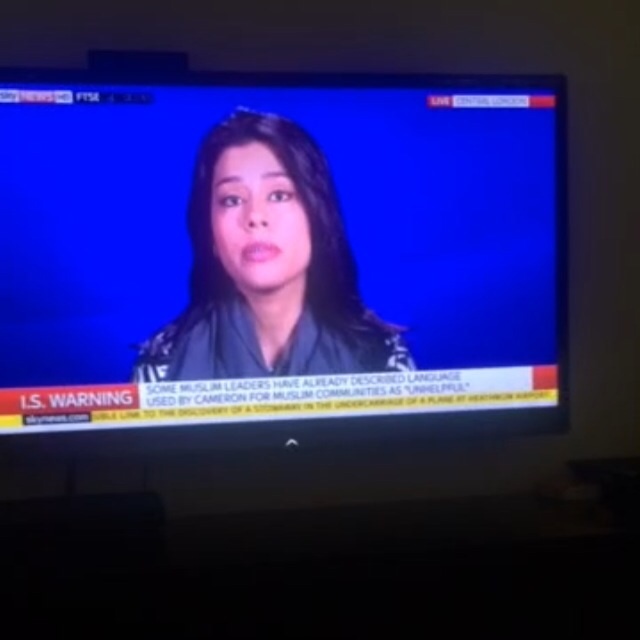 Nikita Malik, Researcher at Quilliam, talks to FRANCE 24 about what the government and civil society can do in order to prevent radicalisation. 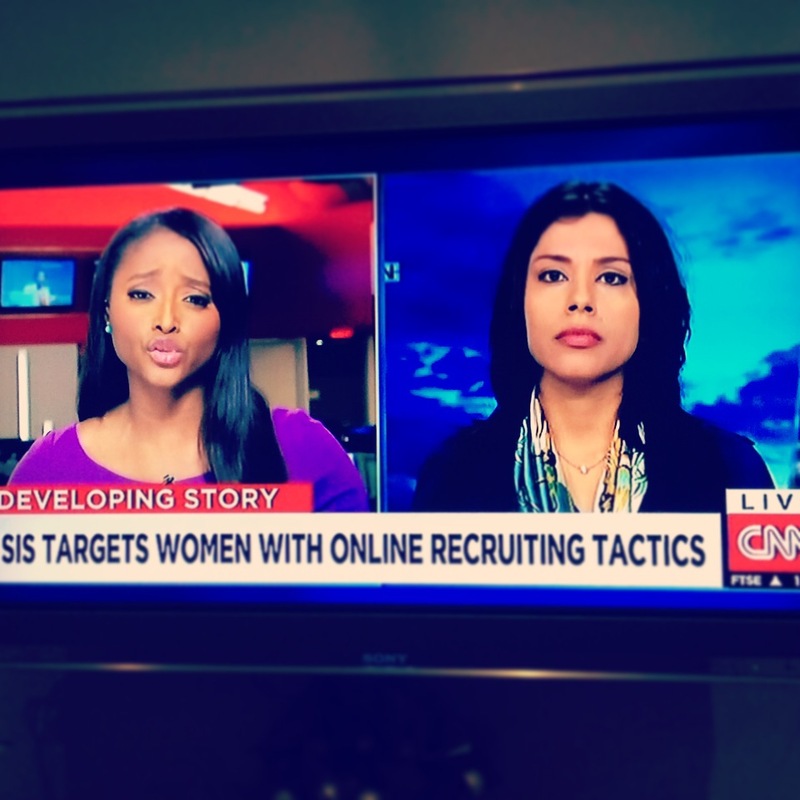 Nikita Malik on CNN this afternoon talking about ISIS and how it lures women to participate in the war effort. It is important for us to provide more support to teachers and families to provide strong, female role models to young women and to develop effective counter-narratives to dispel the romantic notion attached to joining the IS and engaging in their “state-building” effort. 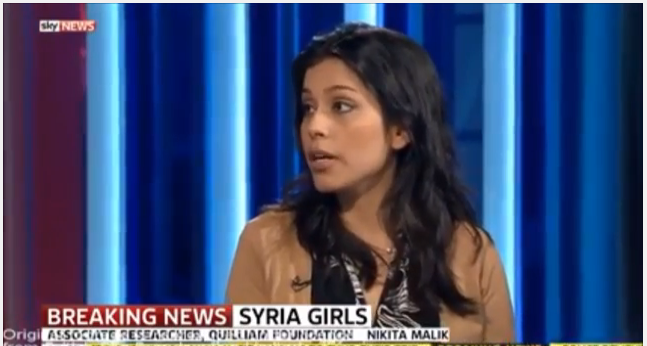 Nikita Malik, Researcher at Quilliam, talks to Sky News about the girls who choose to decide to join JIhadist groups such as ISIS. In the discussion, Nikita argues that it is important not to play “the blame game” but rather to focus on understanding what makes young girls join Jihadist groups and to work towards equipping civil society to help prevent future incidents. 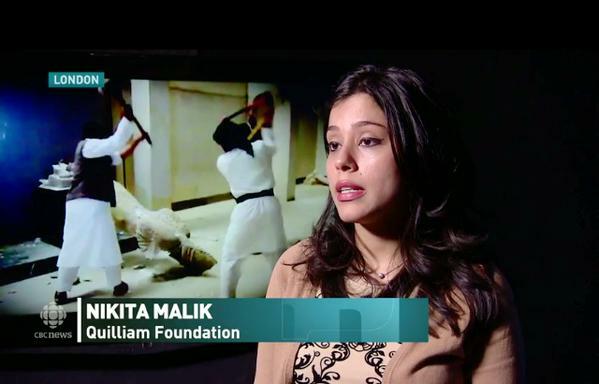 ISIS art annihilation: Islamic militants are destroying some of the world’s ancient treasures. 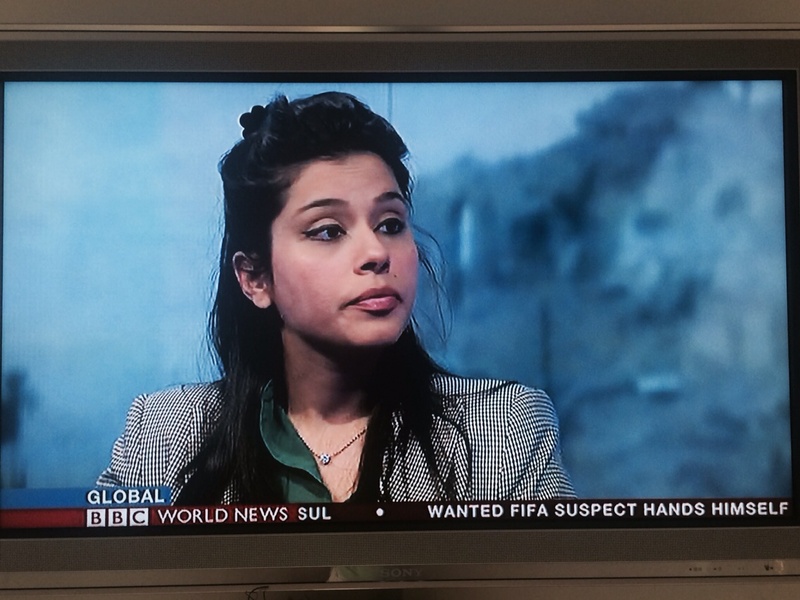 Catherine Cullen reports.